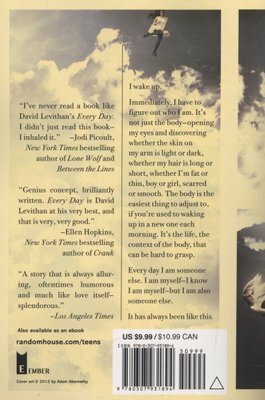 "[A] wise, wildly unique" (Entertainment Weekly) love story from the New York Times bestselling co-author of Nick and Norah's Infinite Playlist and Will Grayson, Will Grayson about a teen who wakes up every morning in a different body, living a different life. 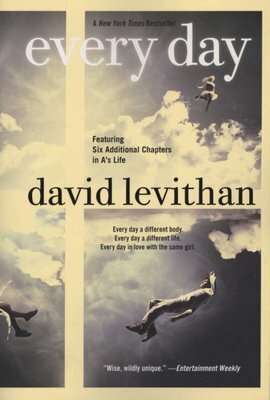 Every day a different body. Every day a different life. Every day in love with the same girl. There's never any warning about where it will be or who it will be. A has made peace with that, even established guidelines by which to live: Never get too attached. Avoid being noticed. Do not interfere.